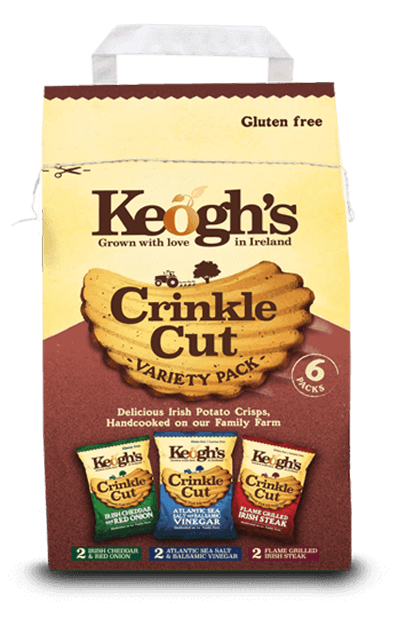 Our Variety Packs contain 6 packs of our delicious Gluten Free Crisps. 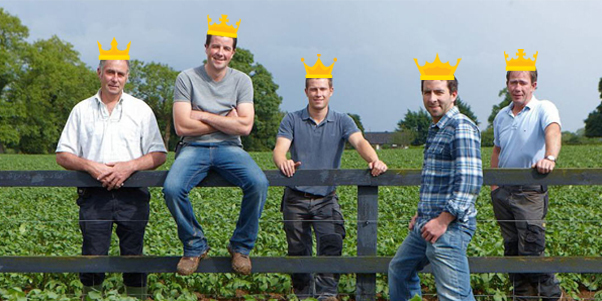 Over the years we have worked with carefully selected Irish Food producers to create distinct but uniquely Irish flavours for our award winning crisps.  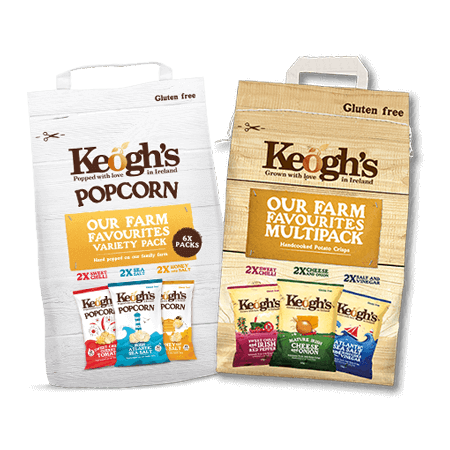 Our Farm Favourites Multipack brings together our most popular flavours – the difficult part is choosing which flavour to enjoy! 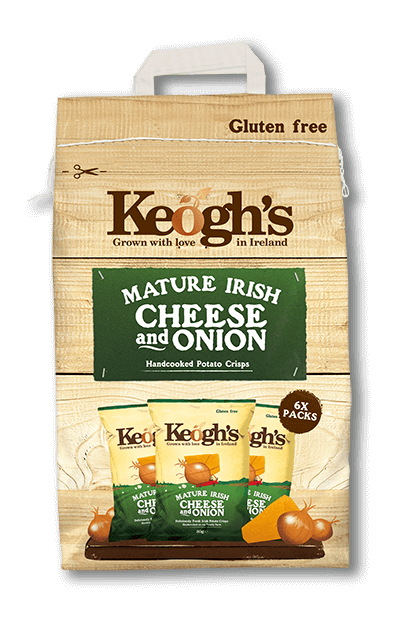 which together with our potatoes makes Ireland’s finest Cheese & Onion Potato Crisps. 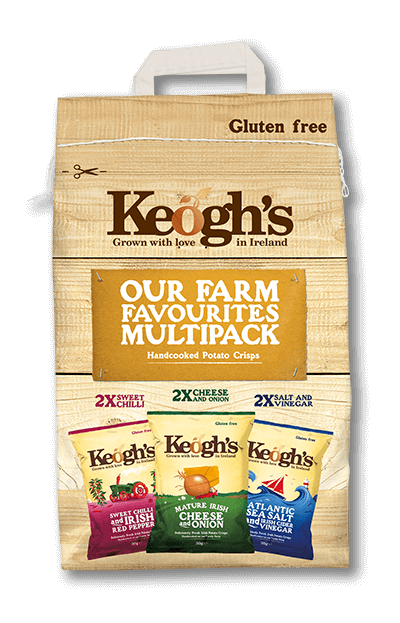 Our Atlantic Sea Salt & Irish Cider Vinegar multipack brings you 6 packs of our delicious Gluten Free Crisps. 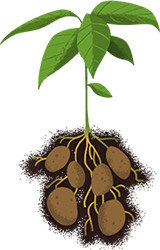 We use Llwellyn’s Irish Cider Vinegar made from local Irish apples which is not filtered but naturally allowed to clear with time. 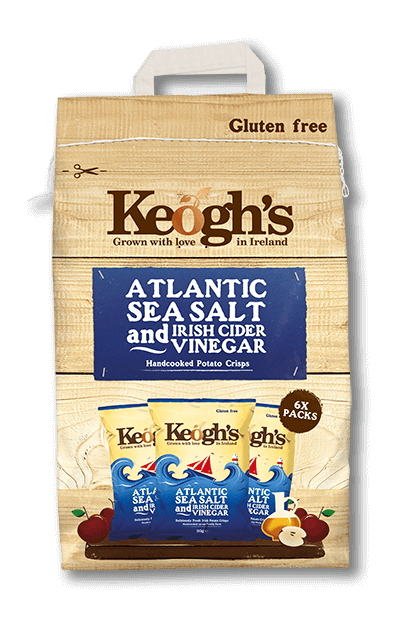 It’s rich amber colour and excellent flavour creates the delicious tangy taste of Keogh’s Atlantic Sea Salt & Irish Cider Vinegar. 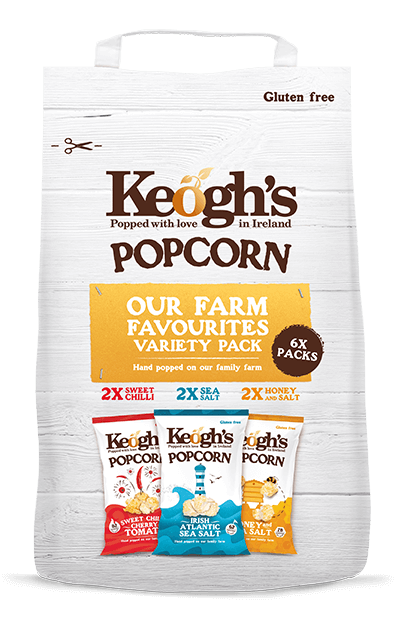 Our Irish Atlantic Sea Salt multipack brings you 6 packs of our delicious Gluten Free Popcorn. 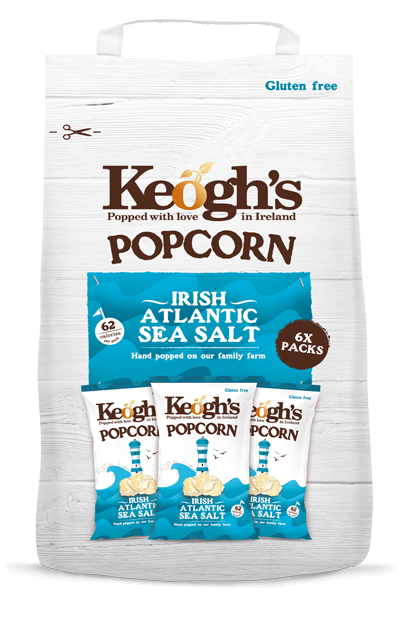 We use O’Neills Irish Atlantic Sea Salt, Pristine Oceanic waters produce a pure sea salt flake full of natural flavours!